The former LSU coach will step in for the departed Mike Davis. 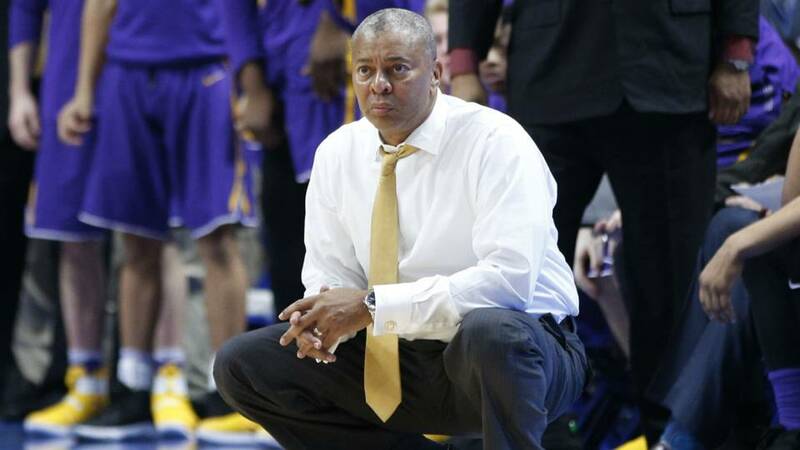 Former LSU coach Johnny Jones has agreed to become the new head coach of the men’s basketball program at Texas Southern, according to Fox 26 in Houston. Dr. Charles McClelland, Texas Southern’s vice president of intercollegiate athletics told the news station that Jones will be introduced at a press conference on Wednesday. Jones and his LSU team received a lot of fanfare in 2015-16 when Jones coached Ben Simmons. The freshman left after just one season to become the number one pick in the NBA draft. That LSU team underachieved all season based on the talent of Simmons, finishing the season 19-14 without a postseason berth. Jones was fired from LSU, his alma mater, the following season after a 10-21 finish. He was previously the head coach at North Texas from 2001 to 2012. He won two Sun Belt championships (2007 and 2010), with a record of 190-146. Jones was also the interim head coach at Memphis during the 1999-2000 season and was 15-16 with the Tigers. “I’m just really excited to be at TSU, the next great opportunity that presents itself in the coaching profession for me,” Jones said. “I know there are challenges with every job, and I look forward to those challenges,” Jones said. One of the challenges will be finding out who his top dog will be on the team. Over the weekend Trae Jefferson announced on social media that he would not be returning to Texas Southern. Jefferson, a rising junior, was the team’s leading scorer averaging over 23 points per game. Jones spent the past season as the associate head coach at the University of Nevada. He is reported to sign a five year contract. Texas Southern is one of the best HBCU basketball programs in the country. They have beautiful facilities and a supportive athletic department. I hope Jones can keep this momentum going.